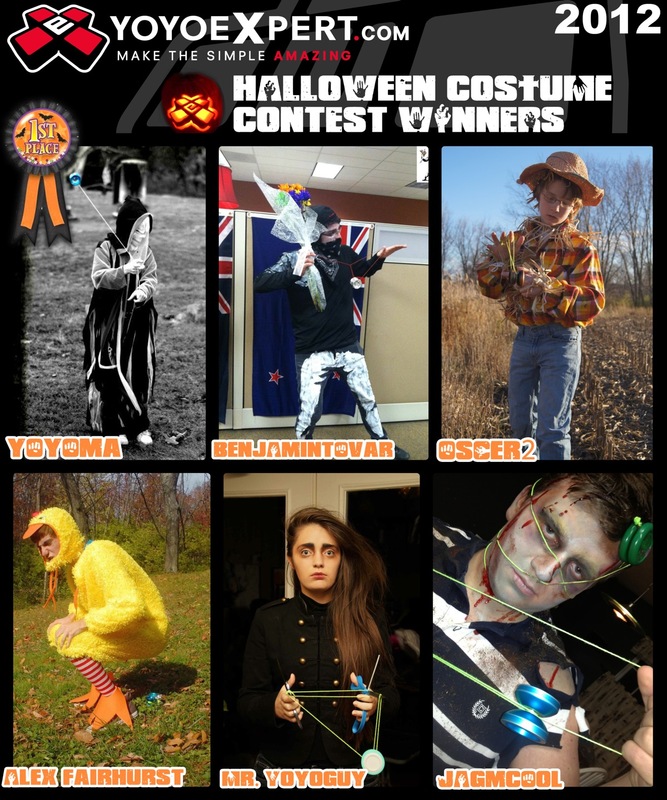 Fourth Annual Halloween Costume Contest! 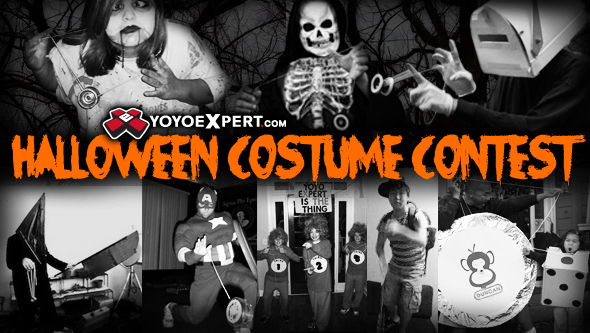 Third Annual Halloween Costume Contest! 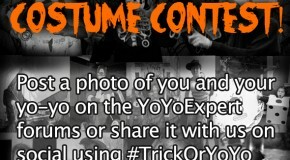 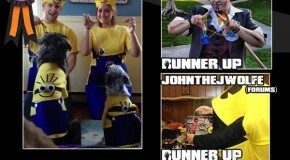 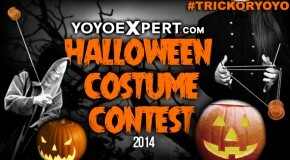 2012 YoYoExpert Halloween Costume Contest Results!